Today was the “final exam” period for both my AP Physics 2 classes. Since we already completed our final exam, we watched a couple episodes of Brian Greene’s The Fabric of the Cosmos. The “Quantum Leap” episode covered a couple of new topics that were interesting and the “Universe of Multiverse?” episode is a nice “way out there” note on which to end the year. I’m glad I managed to finish the 180 (well, 170) blog for AP Physics 2. I hope other have found this useful and I’m sure I’ll refer back to it next year. I’m not sure if I’ll do a 180 blog next year or not. If I do, I’m not sure what focus or theme is will have…. Something to reflect on over the summer. I’ve watched a lot of videos about cosmology. The best that I’ve found to wrap up our cosmology unit is a 2009 talk by Lawrence Krauss at his Origins Symposium. (It appears the video is currently unavailable on this web site.) He does a great job covering the progress of cosmology from Hubble through dark energy in an accessible manner. The juniors in AP Physics 2 spent two days working through a fantastic Hubble’s Law lab from the University of Washington. I’ve explored a lot of Hubble’s Law labs, and this one is my favorite. It is the most authentic because students use actual images to calculate the distance to the galaxies and spectrum data to calculate the relative velocities. Today we had short class periods due to the senior awards assembly. There was just enough time to introduce Hubble’s Law and how we can determine the age of the observable universe by measuring the distance and velocity of galaxies relative to us. Tonight was graduation. 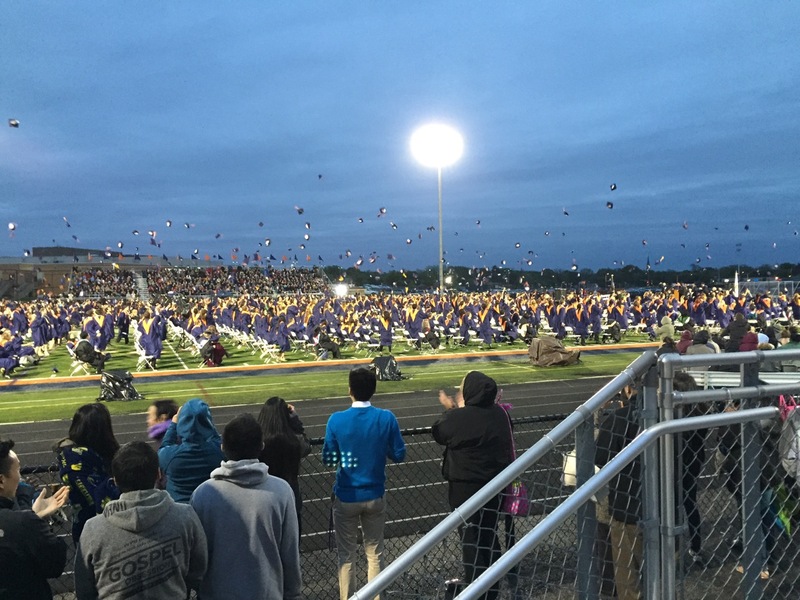 Congratulations to the Class of 2015! Today was the last day with all of the seniors in my AP Physics 2 class. 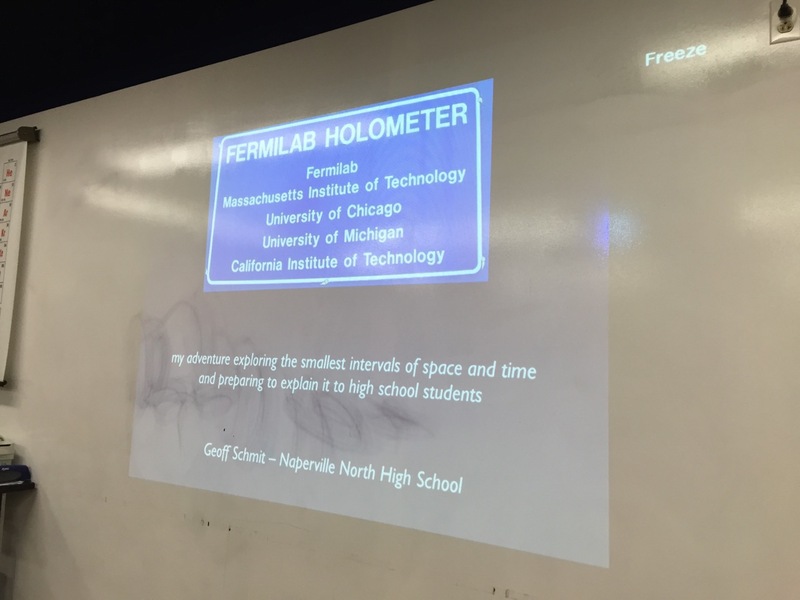 Near the end of each school year, I take a day and share with them my experience working at Fermilab in the summer of 2011 on the Holometer experiment – my adventure exploring the smallest intervals of space and time and preparing to explain it to high school students. 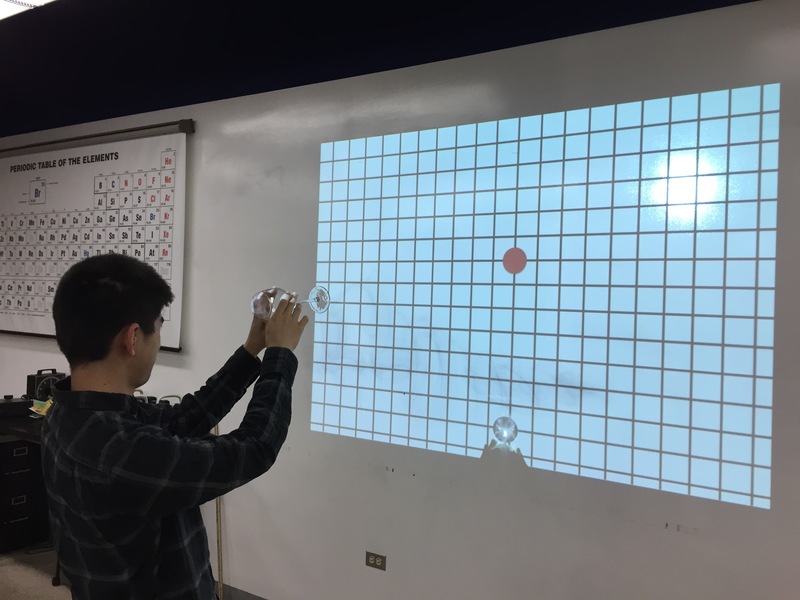 Most students find the idea of the holographic principle fascinating and the Holometer experiment very interesting. I share photos, stories, and diagrams. I share with them my passion for this experiment and how it is an amazing combination of theoretical physics, experimental physics, engineering, and software. Afterward, I share with them a series of posts I wrote about the Holometer and Holographic Principle as part of my summer work. I also have created an Evernote notebook of articles and videos. Today, one of my former students, who is a physics major at Cornell University, returned to my classroom to be a guest lecturer on quantum mechanics. Her talk was fantastic for several reasons. The level of the lecture was appropriate because, as an alumni, she knew what my students have already learned. She explained concepts really clearly without relying on mathematics well beyond my students, yet still alluded to the mathematical models so students appreciate them. As a physics major crushing her classes and doing really interesting research, she is an inspiration role model for my students. Thanks Cari! I had an extended absence from school. As a result, I’m grouping the days I was gone into chunks to at least capture the time period. These shouldn’t be considered model lessons, but they worked out okay. After the AP exam, we do a particle physics and cosmology unit. We already started the particle physics unit in preparation for the Particle Physics Masterclass at Fermilab. 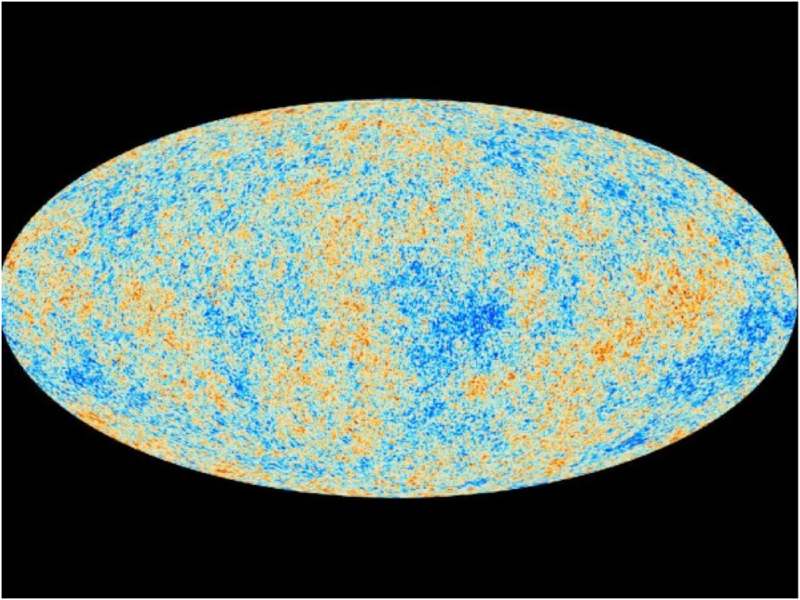 The day after the AP exam, students watched the Nova’s The Big Bang Machine. It is a great overview of particle physics and sets the stage for future activities and topics we will study. 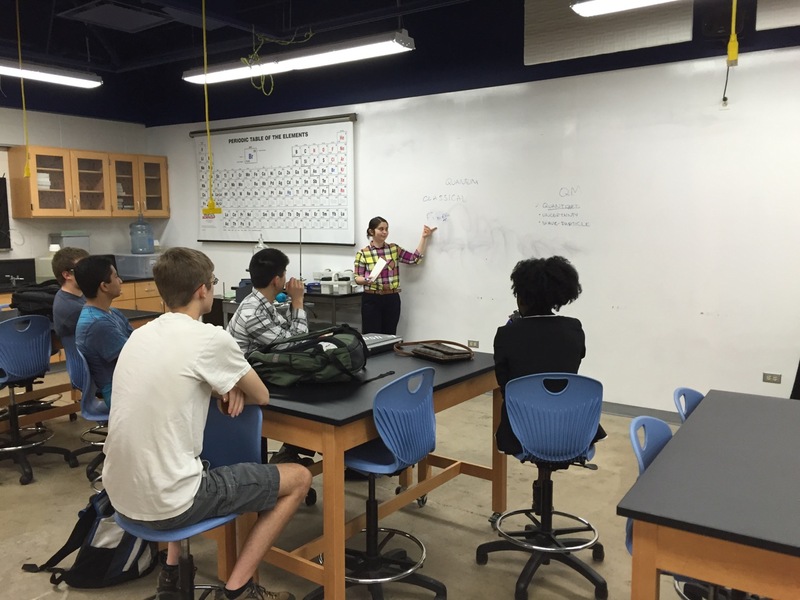 Now done with the AP exam, students started a self-paced exploration of modern physics: Physics for the 21st Century. The online resources are excellent and seem to align well with the readiness of the students. They will start with unit 1 and continue through the units at their own pace for the week. Day 155: AP Physics 2 Exam! Today, students took the AP Physics 2 exam in the afternoon. I encouraged them to do whatever they wanted during class to help them prepare as long as they were not disturbing others. Eating breakfast, napping, and reviewing notes were all suggested activities. Posted on 7 May 2015 22 May 2015 Leave a comment on Day 155: AP Physics 2 Exam!